When franchisors look at a potential franchise company for the business, they are looking for something where both of their needs and expectations can be fulfilled. “Belief is the paramount thing when it comes to franchisee business. Of course it takes dedication, passion for the subject, hard work, time, efforts and energy but most importantly one has to believe while starting up a restaurant. I never wanted to start a restaurant of my own either I always wanted to do it with some franchisee”, says Sanjeev Kapoor, Celebrity Chef. When it comes to Franchisee model, it is not about investing money instead investing brain is salient. India is country where there is a void in food space which demands global leaders. And Franchisee model is the incomparable way to welcome global brands to India. 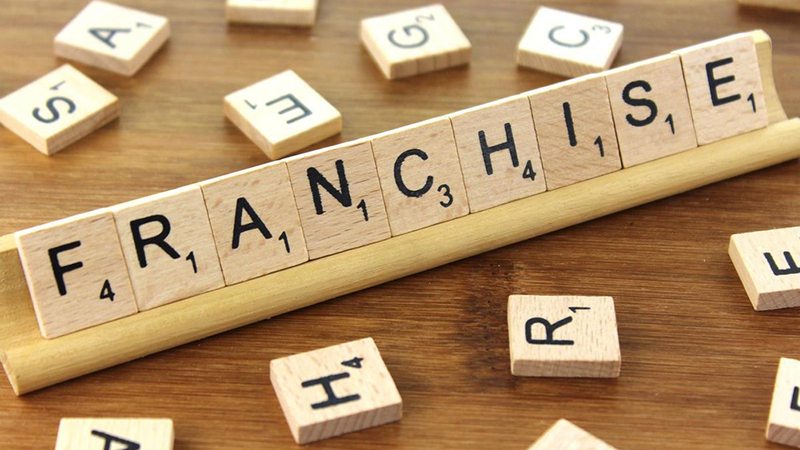 Establishing a franchising culture is a knotty enough question to jumble up one's mind, do we shape society or does society shape us? Both shape each other. Let us consider Franchisee and Franchisor a society and focus on running this society with a belief of not making things go haywire. It takes skill, interest, belief, purpose, commitment, ethics and moral all aligned at place. The foundation of the society is based upon this combination. The franchise company must create the culture that provides a fair place to conduct business and communicate business matters. Additionally, the franchise organization should nurture it through all avenues and means possible. It’s not enough to say, “We have a society.” It is a must to live it like that. When franchisors look at a potential franchise company for the business, they are looking for something where both of their needs and expectations can be fulfilled. When a brand knows that their product is right and preposition is up to the mark then they are ready to expand and to get the position of a world-class franchisor, providing a team approach to franchisee service, all employees must be knowledgeable, proactive, and very responsive to the respective franchisee requests. Franchisors are responsible for providing franchisee adequate training on continual basis. Also they should provide support, tools and resources and make them understand the model thoroughly. Franchise team must be willing to give “above and beyond” for the resolution of all requests. One of the other benefits of buying a franchise is that the business will already have a reputable brand or trademark. The franchisor is responsible for maintaining overall brand reputation, awareness, and development. This eliminates one of the key steps in setting up a new business. Also the research is predominant and it is for both the sides. Franchisee needs to understand the values and cores of the brand and their strategies as well. On the other hand, franchisor needs to study the principles of Franchisee and their expectations. Everything should be cleared at the upfront. Personal and financial backgrounds would be scrutinized as per the requirement of research. Communication is the key in this model as this business is about growing and achieving success together. As there are times when old models do not work because it’s not possible if something works 20 years ago, it will also work in present. Laws change, system change then there is a need of tweak which is only possible with clear communication. Updates to the system should follow the suit keeping the responsibilities in mind. In the end, it’s about marketing and upholding the brand’s and franchisor’s image. A successful franchisee franchisor relationship is one that is well balanced through effective and efficient communication.